Come join us for an open bounce with Pizza & drinks. 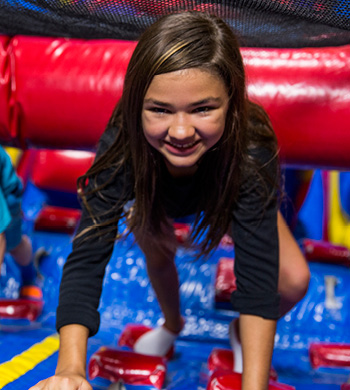 Once you finish bouncing and having tons of fun, you will be brought to our private party room to eat pizza. Every child will get a slice of pizza & a Capri Sun or water bottle. Parents can buy additional slices of pizza for just $1. Every week we will have new times popping up! These times never change..
Come join us for an open jump with a twist! After you get your GLOW necklace & once we start your ultimate jump experience we turn up the FUN, make the arena GLOW IN THE DARK and display special effects lighting throughout. This is fun for the entire family. 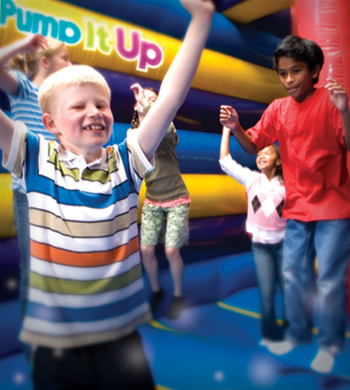 Please don't forget socks & a signed waiver are always required to play at Pump It Up. 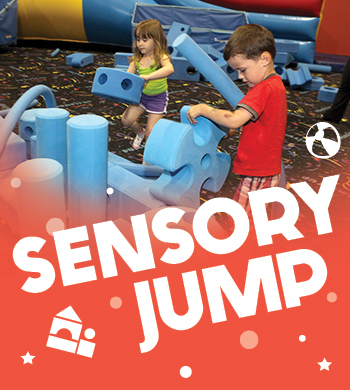 We offer monthly open jump sessions for children with special needs who benefit from a smaller and more controlled private environment (siblings allowed!). It's every second Tuesday of the month from 5:30pm-7:00pm!! These are usually scheduled in between parties on weekends! Check our event calendar for when they will pop up! and Event calendar for times!